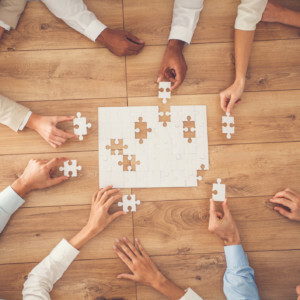 Harland Clarke’s annual survey indicates marketers feel they have everything they need to be successful: adequate budgets, respect from peers and executives, greater autonomy, and overall support. There’s just one hitch. Marketers are still struggling with how to access and analyze data, and how to use it to boost marketing performance. The interest is there, especially to drive strategy and measurement, but the know-how is lacking. 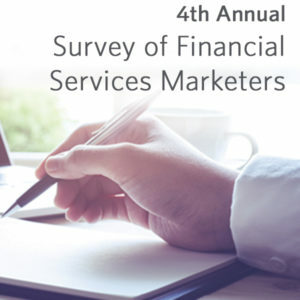 This year’s survey includes respondents from banks and credit unions from around the U.S. As usual, their answers reflect trends within the industry, especially in areas such as regulatory challenges, attracting millennials, and keeping up with technology. 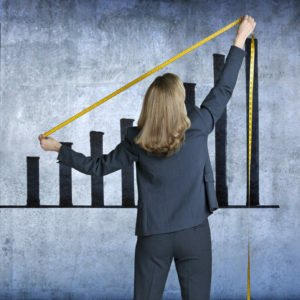 As marketers continue to work from a position of strength, there is work to be done in quantifying their results and proving marketing ROI to executives and stakeholders.